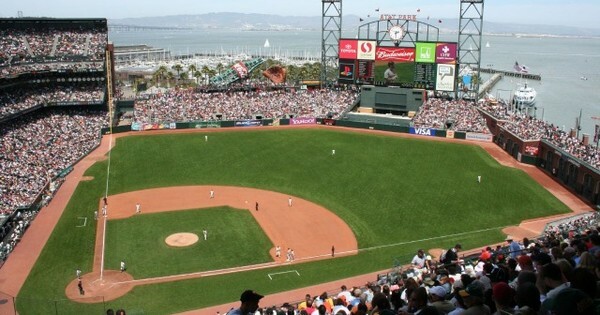 Fox Sports reports that San Francisco Giants will comply with a citywide ordinance prohibiting using smokeless chewing tobacco in its playing fields next year. The post continues to remind us that even though smokeless tobacco was prohibited in the minors since 1993, the MLB cannot prohibit using tobacco in the the sport without an understanding with the Major League Baseball Players Association. Under their present labor contract, trainers, managers, and players cannot take tobacco while wearing an uniform when lovers are in the park or chew tobacco during interviews. The initiative is backed by the Campaign for Tobacco-Free Kids, which has targeted California to try and boost its anti smoking message. Although this move is only the start, there is seemingly an even larger bill making it’s way through through the state Assembly that would outlaw all tobacco use (including cigarette and smokeless tobacco) wherever baseball is played. Let us expect players are stocked up on their Big League Chew. ← Previous Story Jockey Falls Short Of Coming In First As His Pants Fall Very Short Mid-Race!